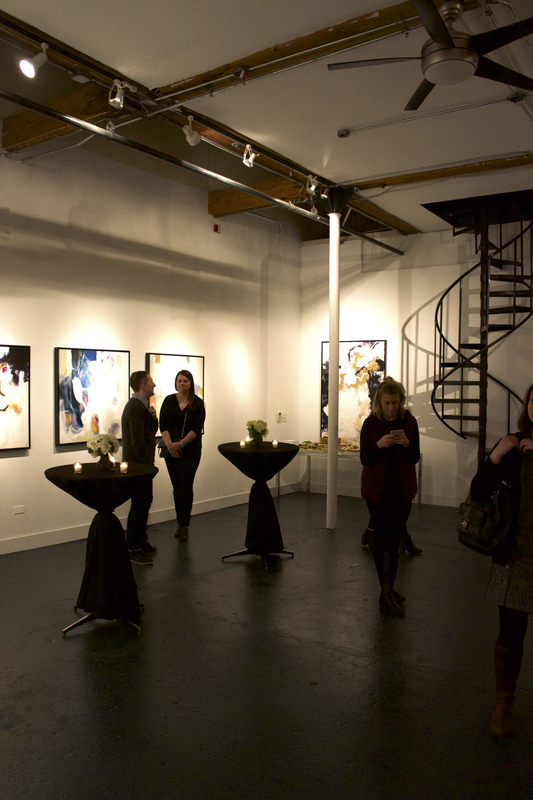 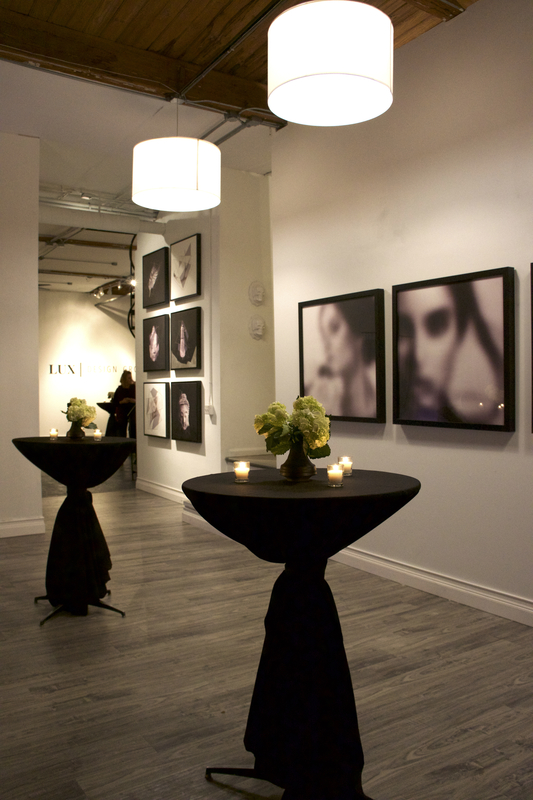 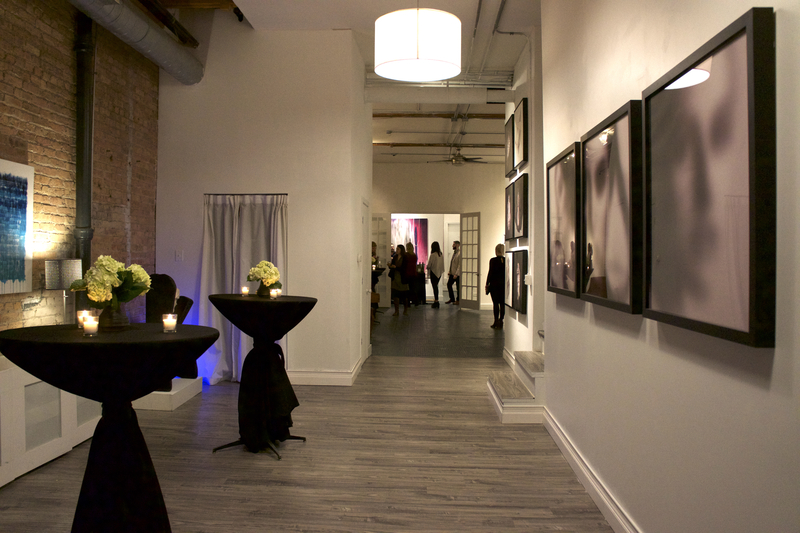 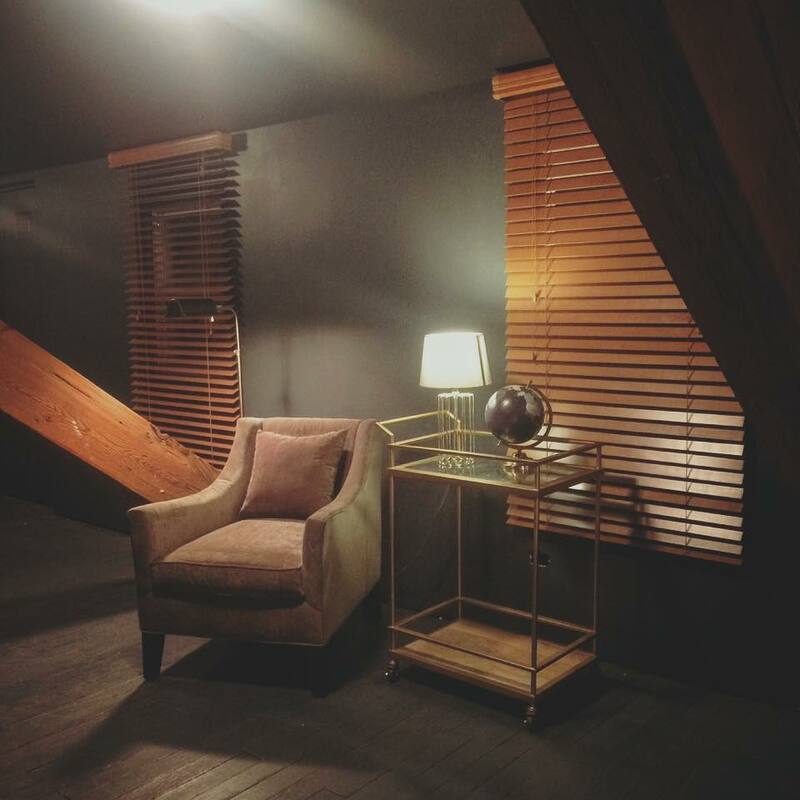 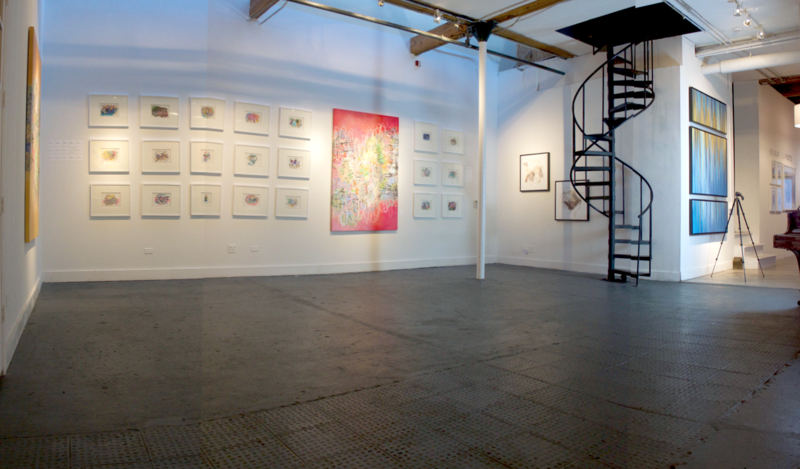 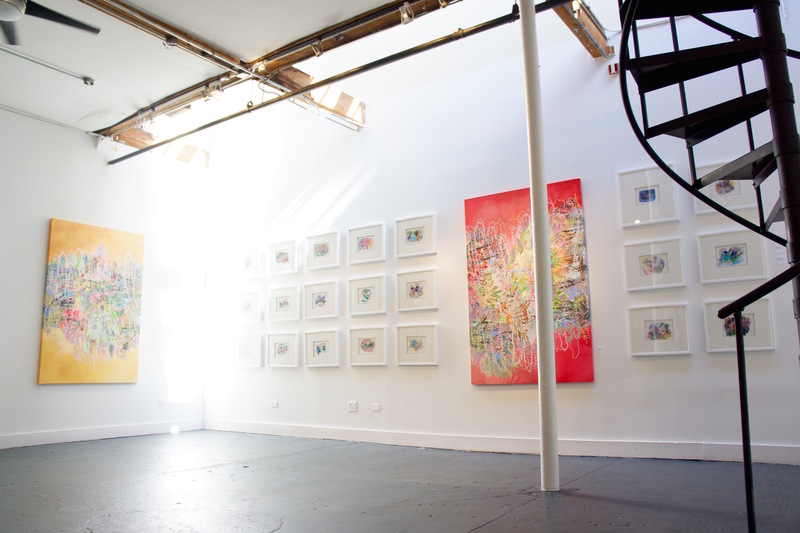 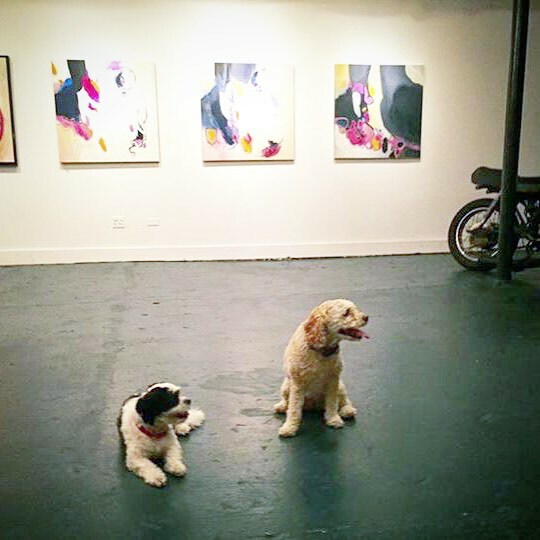 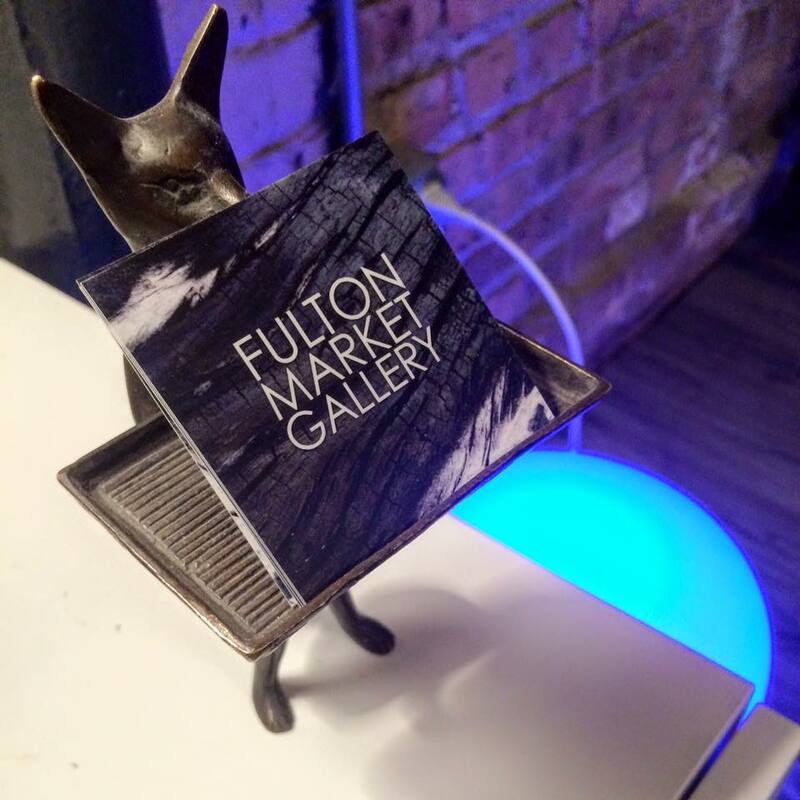 Fulton Market Gallery is a Chicago brick and timber style loft space that is a great venue for your next art themed event. 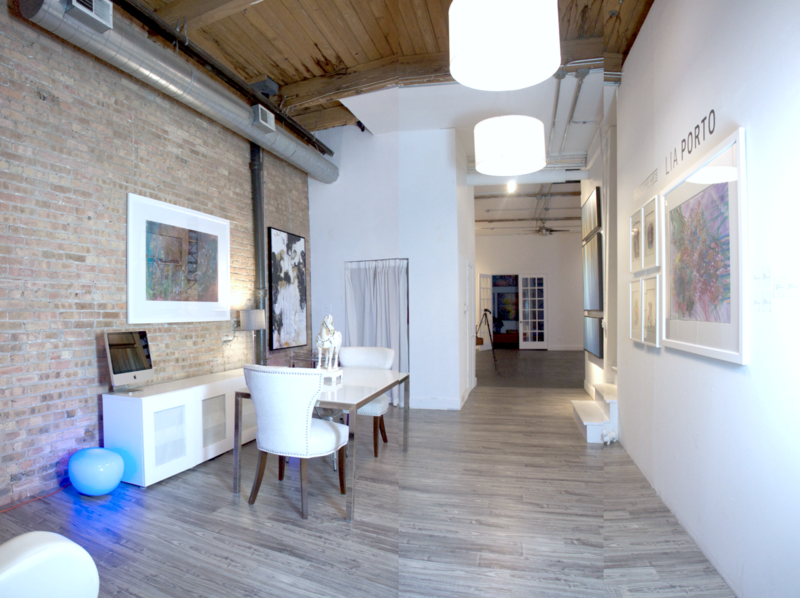 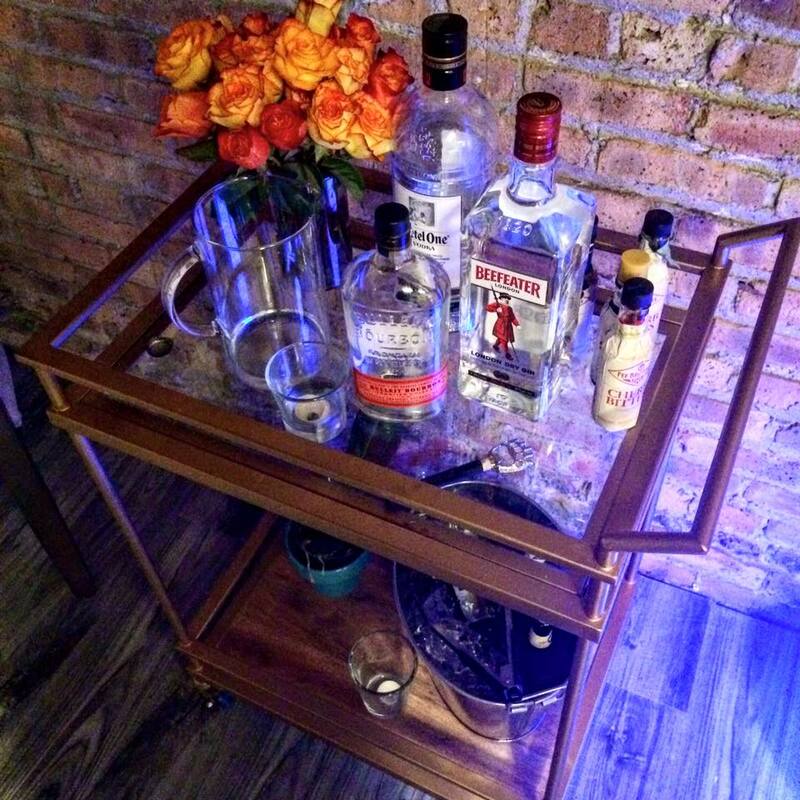 Located in the wildly popular Fulton Market neighborhood - your guests will love the authentic studio feel and true industrial vibe of the neighborhood. 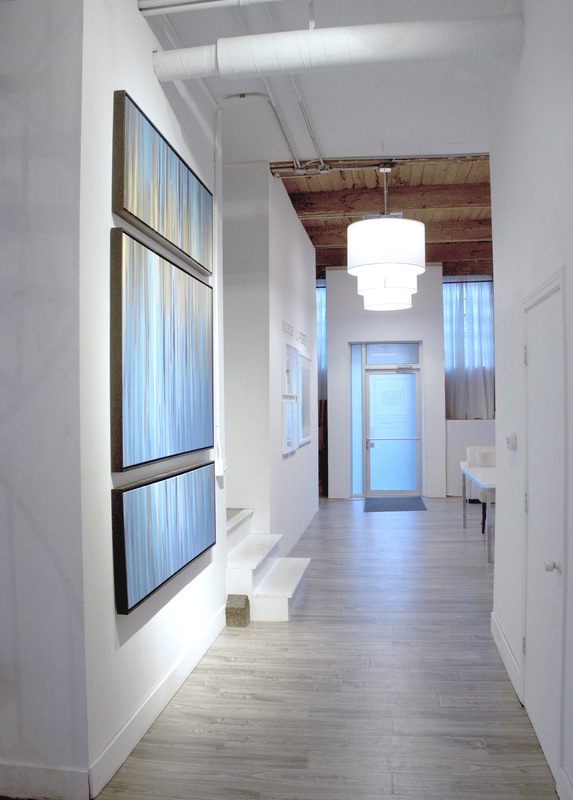 The 3,000 square ft showroom consists of 2 main galleries with 16 foot timber ceilings, painted concrete floors, crisp white brick walls, and an amazing collection of fine art on display.